When you need legal representation, it's only natural to think you might be scared, in trouble, or anxious, but with the right law firm, you can put your worries aside. Choose Steven G. Miller Esq to help you with all of your legal needs. Not sure what services you need? Call today to schedule your FREE consultation! Every year, millions of people make the choice to move to the U.S. Whatever your reasoning, you can get the assistance you need to make the big move as easy as possible with our help. When you need legal help, you need help that's specific to you. 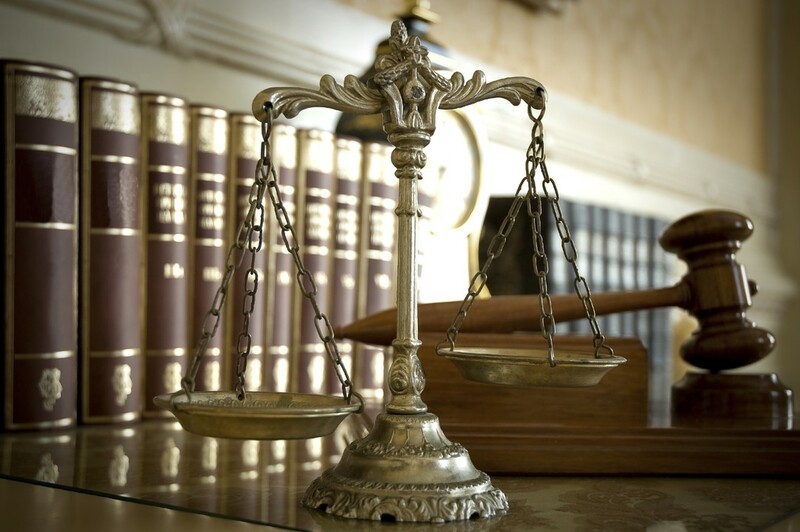 We will work with you to decide the best way to handle your case and how to proceed both inside and outside of court. Filing for bankruptcy is not always ideal, but it does provide immediate relief and a second chance at re-building your financial life. When your ready to make a change give us a call. The law office of Steven G. Miller, Esquire, located in Boca Raton, Florida, is a full service immigration law firm, specializing in all facets of United States immigration law. Our law firm represents individuals and corporations from all over the world in U.S. immigration matters, including but not limited to visas, residency, investors, professionals and naturalization. We have over 32 years of experience in U.S. immigration matters. We offer a free initial consultation. We have reasonable fees, payment plans are available and credit cards are accepted. Please feel free to contact us by phone or email. We look forward to assisting you. He handled my case very nicely. He is a very good lawyer and he also has a lot of experience.